Before starting her own photography business, Jasmine had some pretty unique jobs. She worked on Seventeen Magazine, traveled the states working with bands on Vans Warped Tour, she managed the vert ramp on the Dew Action Sports Tour, traveled the world working for Norwegian Cruise Lines, spent a summer learning and working at Disney World, and as a child worked her family carnival business. Every job has directly contributed to making her photography business a success. 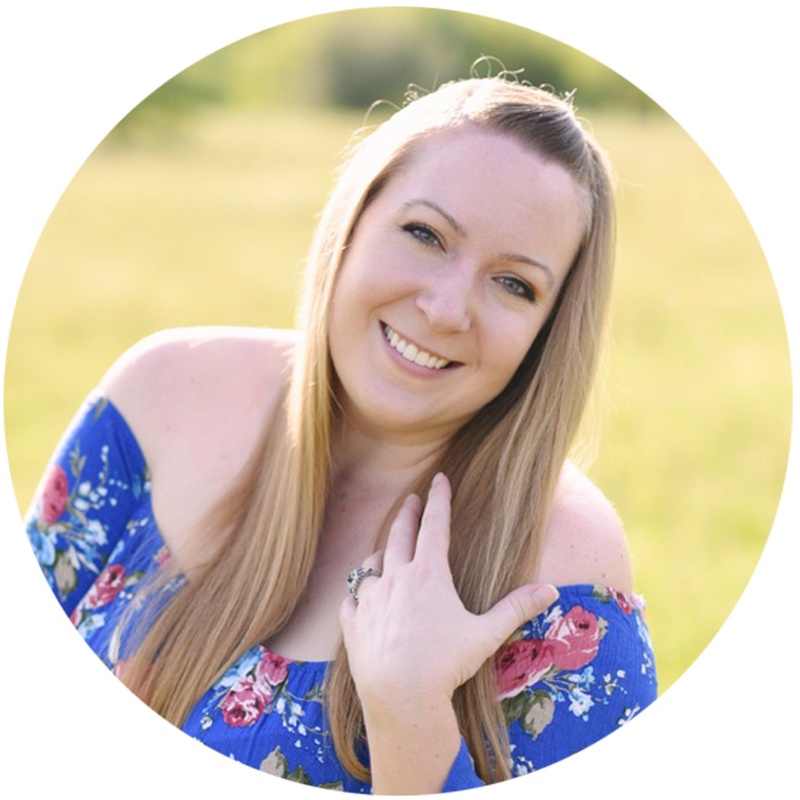 Out of all the unique jobs, running a successful photography business has been the most rewarding and is something she truly loves doing each and every day. In her spare time you can find her traveling the world with her husband Devin, fixing up their 100 year old Victorian home, or curled up on the couch with her cat Dior. I cannot say enough great things about CG Pro Prints! 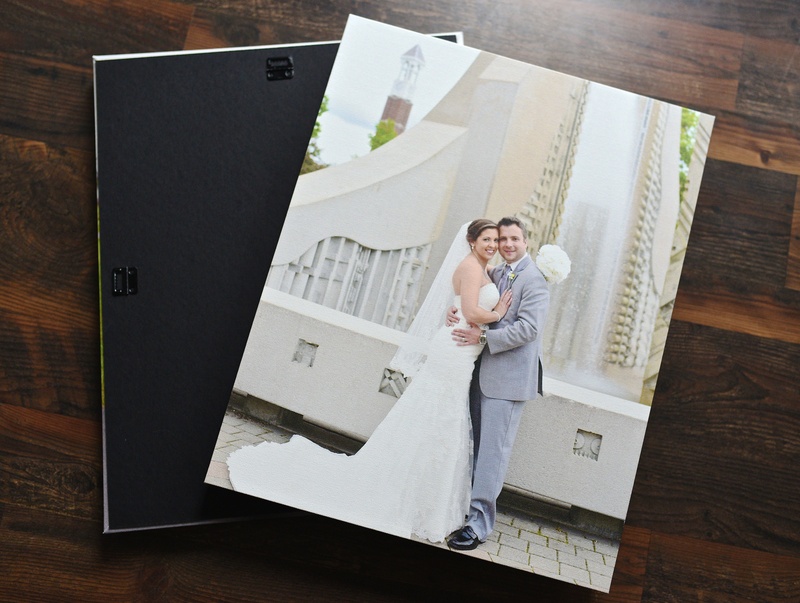 Their pricing and amazing quality allow me to gift canvases to all of my wedding couples. Their canvases are true to color, stretched tight, and the finished back with hanging hardware is superb. I have not found a better quality canvas! CG Pro Prints will always be by go-to company for canvases.